(StatePoint) Arthritis includes more than 100 rheumatic diseases and conditions that affect joints. If you are living with arthritis, here are a few things you should consider. Arthritis can affect people of all ages. Many people think of arthritis as an affliction that only affects adults as they reach old age or athletes who have suffered an injury (known as osteoarthritis). Although the incidence of arthritis does increase with age, younger people can also be affected by the disease. Autoimmune forms of arthritis, such as rheumatoid arthritis, psoriatic arthritis and ankylosing spondylitis, often strike people by the time they are middle-aged. Overall, it's estimated that nearly one-fourth of all adults in the United States (22.7 percent, 54.4 million) have doctor-diagnosed arthritis. Seven percent of 18-44 year olds and 29 percent of 45-64 year olds report doctor-diagnosed arthritis, according to the Centers for Disease Control and Prevention. You can now track your condition better and get support. Being diagnosed with a lifelong, chronic disease like arthritis can be overwhelming. Finding support, from friends, family, colleagues and online communities can help. For example, ArthritisPower, accessed online or downloaded as a free mobile app for android and iPhone, allows people with all forms of arthritis to track symptoms and treatments to see how they are doing over time. Users can send their results to doctors in advance of appointments to encourage more personalized and productive discussions. Note that ArthritisPower is a research registry. That means people must sign an informed consent to donate their data to researchers and learn more about other specific research studies announced in the app. The more people who participate in the registry, the more scientists can discover about arthritis. To learn more, visit arthritispower.org. Surgery can help. In healthy joints, cartilage covers the ends of bones, allowing them to move smoothly and without pain. When arthritis (all forms) wears away or damages the protective cartilage, and other non-surgical treatments have proved unsuccessful, joint replacement (usually of the knee or the hip) is typically recommended, according to the American College of Rheumatology. When an orthopedic surgeon replaces a joint, it involves removing worn out cartilage from both sides of the joint, followed by resurfacing of the joint with a metal and plastic replacement implant that looks and functions much like a normal joint. Over the past two decades, the safety and effectiveness of surgery, and the variety of hip and knee joint replacement devices has improved, thanks to research driven by surgeons and device makers. What's missing, say experts, is a better understanding of patient experiences and preferences, particularly regarding what they value when making the decision to undergo surgery, pick a surgeon, and select a device. 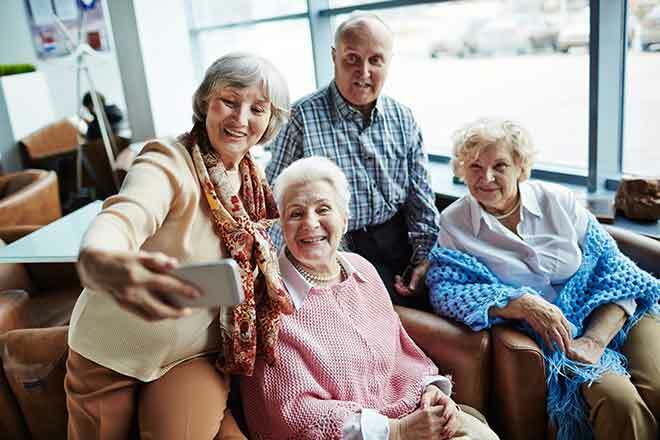 "The good news is that this research is underway by patient-led research communities, such as ArthritisPower," says W. Benjamin Nowell, Ph.D., Director of Patient-Centered Research at CreakyJoints, the online patient support community. If you need joint surgery, it's important that your preferences are central to your decision making at every step of the way, from timing of surgery, surgeon, implant device and recovery plan. Make sure to ask questions, get second opinions, and seek support. Surgery and recovery can be hard, but talking about them shouldn't be.